In 2018, the CBS Television Network scheduled public service announcements ("PSAs") worth more than $200 million. 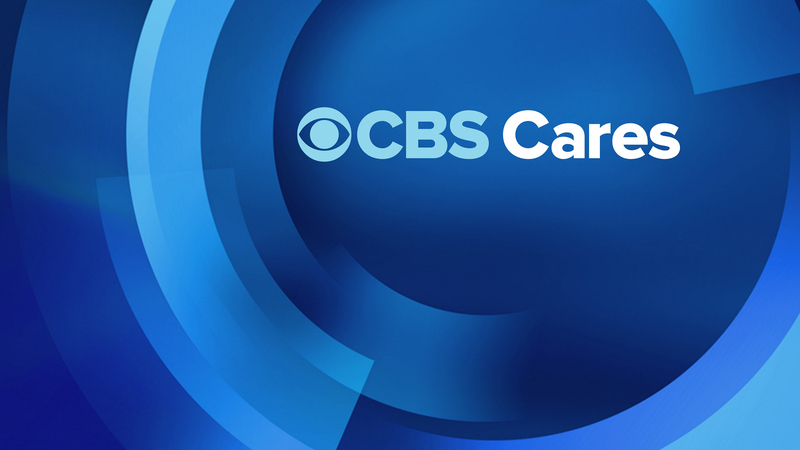 A key part of this commitment was and continues to be the CBS Cares campaign, which was launched in 2000 and consists of PSAs featuring Talent from many CBS programs. These PSAs have addressed numerous causes, including Alcohol Abuse, Alzheimer's Disease, the Arts, Autism, Bipolar Disorder, Breast Cancer, Cervical Cancer, Child Abduction, Child Advocacy, Children's Health, Colon Cancer, Depression, Disaster Relief, Diversity/Tolerance, Drug Abuse, Education, Epilepsy, Heart Disease, HIV/AIDS, Holocaust Remembrance, Identity Theft, Menopause, Mentoring, Obesity, Osteoporosis, Parenting, Pet Adoption, Post Traumatic Stress Disorder, Prostate Cancer, Schizophrenia, Stroke Prevention, Suicide Prevention, Violence Prevention (including Spousal and Child Abuse), and the V-Chip. Development of CBS Cares is supervised by the Program Practices Department in New York, which works with the Promotions Department. With Network PSAs as its fulcrum, CBS Cares has grown into a multimedia project involving many areas and talents at CBS: Entertainment, News, Sports, Digital Media, Radio, Communications, and Marketing. While there are some core causes that have been addressed for years, CBS Cares is also committed to looking for under-served causes where we believe that the resources and talents within CBS can make a difference. The starting point for every PSA—before scripting begins—is close consultation with experts on the frontline of each field to learn what messages they feel are the most important to convey. This website is intended to provide additional information on certain causes that are the subjects of our on-air PSAs. We have tried to provide the basics for each cause as well as important information that may not be widely known. Of course, we are broadcasters and the information in this website is educational only and not a substitute for viewers/readers consulting with experts, including their own physicians in the case of health and medical issues. We hope that you will find our website to be of interest and value.